You’ve applied for our New Business Sales Advisor role. Excellent news! 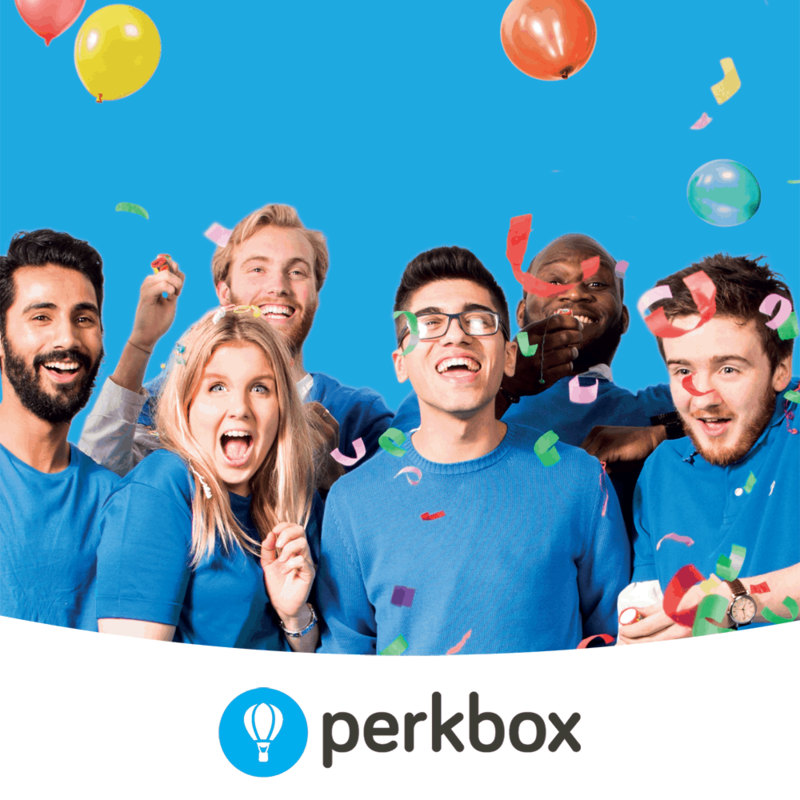 You’ve taken the first step to joining an awesome company (yes I’m biased, but it’s true… This place is great!) Next comes the telephone interview. It’s a 15-20 minute conversation with me or a member of the recruiting team where we talk about more than just your CV and we get to hear your voice for the first time too! 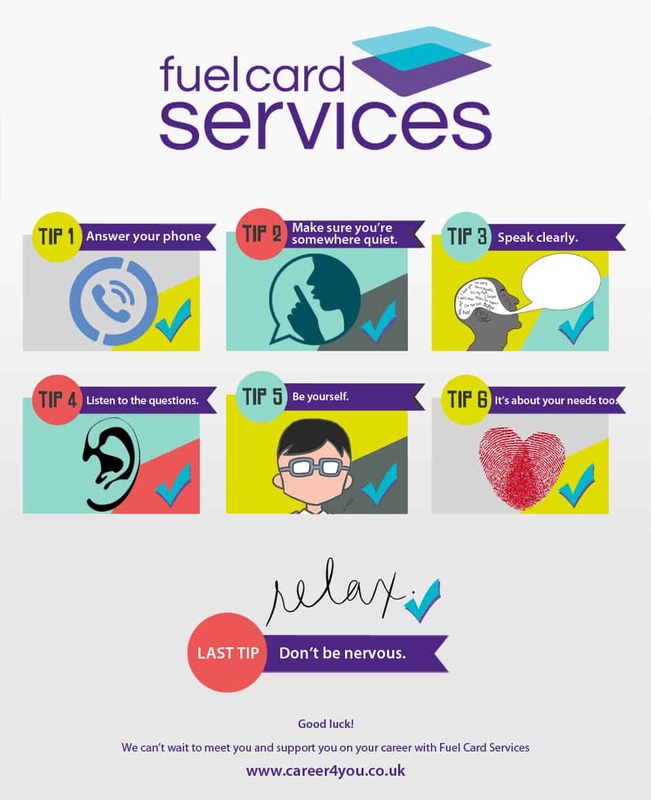 Here are a few Fuel Card Services tips to help you during that telephone interview. Tip 1. Answer your phone. One of the more important tips I’ll give is answering your phone, we need you to do that bit first. 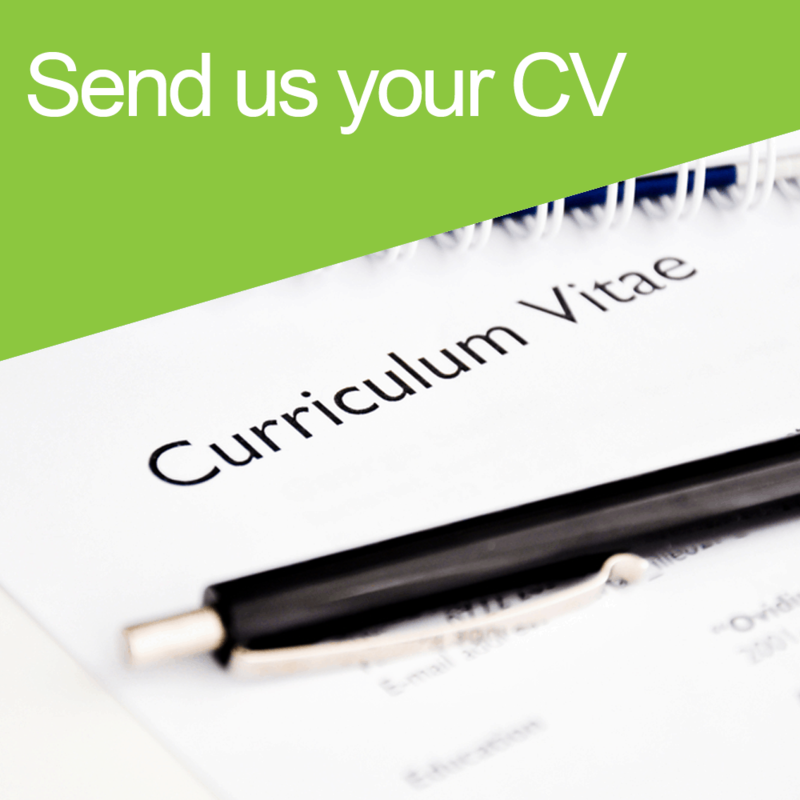 We’ve seen your CV and it looks really good, so we want to talk to you; but if you have changed your mind about joining us, please let us know. If the worst happens and you can’t answer, give us a call back when you can and let us know. We promise we won’t be mad! Tip 2. Make sure you’re somewhere quiet and away from distractions. If it’s noisy where you are, you’ll struggle to concentrate and we’ll struggle to hear you – we get distracted too! 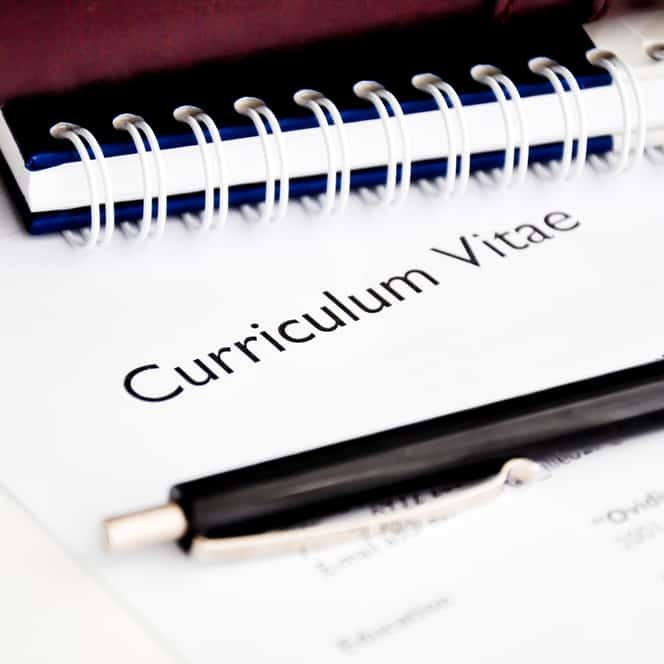 For example, I once had a telephone interview with a candidate that was in a queue for a ride at a Alton Towers! It didn’t go well, he kept asking me to repeat myself when the rollercoaster thundered past with other people screaming! Don’t worry if you’ve got the cat in the background or you’re feeding the kids, we can work with that, just no roller coasters or paying at the till in a supermarket. Oh, and if you’re driving when we call, please don’t be offended if we want to rearrange – we don’t want you to put yourself in danger… Hands free or not. Every single day I get CVs passed across to me that say something like “I’m an excellent communicator.” Stop putting it on your CV, instead prove it by speaking clearly and articulately. If you join any of our teams, about 85% of your customer interaction will be by telephone. Don’t worry if you’re a bit nervous, take your time. I used to get really nervous, and when I did I spoke really, really quickly and nobody could understand what I was saying (I still do it now sometimes). We take notes whilst we’re conducting telephone interviews too, so if you speak too quickly our fingers start to ache from having to type or write too fast! Tip 4. Listen to the questions. Don’t over or undersell your abilities and experience. If you haven’t done something, tell us and if you’re looking to develop a certain skill, tell us that too! We also want to hear your personality shine through. It’s not quite a chat with your mates at the pub, but we don’t want you to act like you’re in the witness stand either. Relax and (remembering Tip 3) talk to us in a natural way. Tip 6. It’s about your needs too. If you’ve got questions, the telephone interview is a great opportunity to ask them. We want to find out lots about you but we also want you to be sure that we’re right for you too. Ask those burning questions. To answer some of the regular ones for you: the coffee is free; the teams are all pretty amazing; you get lots of support; and most places have Tetley teabags (but we prefer Yorkshire in Leeds). Last tip. Don’t be nervous. Easier said than done, right? Just remember that we’re excited to speak to you and thrilled that you are interested in possibly joining us, so remember Tip 5 and be yourself. We don’t want to catch you out, we just want to talk to you! We’re actually really nice! Good luck! We can’t wait to meet you and support you on your career with Fuel Card Services.